Encounter the ultimate profile in courage. 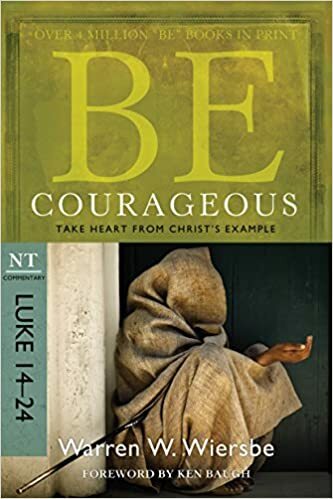 Part of Dr. Warren W. Wiersbe’s best-selling “BE” commentary series, BE Courageous has now been updated with study questions and a new introduction by Ken Baugh. A respected pastor and Bible teacher, Dr. Wiersbe explores the courageous life of Christ. You’ll be encouraged to trust God, and inspired to embrace fearless living.